POTUS doesn’t know ‘wack job’? Do I have this straight? Donald Trump said he doesn’t “know” George Conway, husband of Kellyanne Conway, one of the president’s top senior policy advisers. 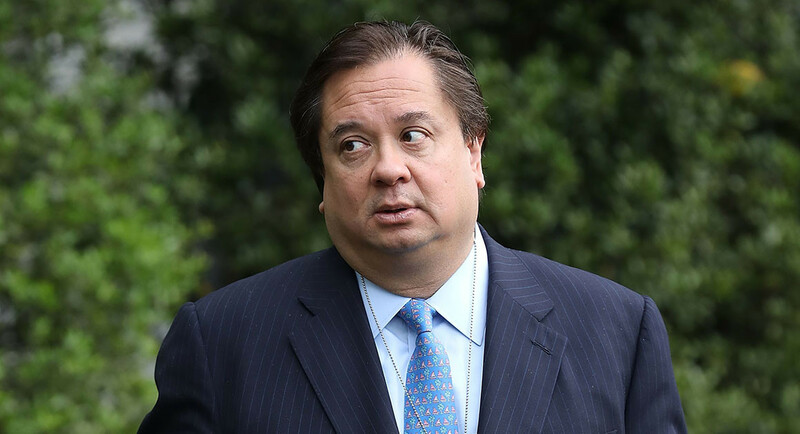 George Conway is the noted lawyer who has emerged as a vociferous critic of the president. His wife is defending the president, interestingly; she’s been quiet about the insults Trump hurls at her better half. Weird, yes? Yeah, I think so. But how does someone who doesn’t “know” an individual call him a “wack job”? Hey, I am inclined to believe Donald Trump knows George Conway far more than he is letting on. Don’t you think the president is lying yet again? Previous PostYes, I also want to be called for jury dutyNext PostHe’s even riled Bernie . . . wow!